Rather than using traditional bowling averages, we have focused on ‘wickets per match’. Betting markets are determined by wickets taken, therefore it is the obvious starting point. England hold the edge in experience but otherwise there isn’t much to separate the bowling line-ups. James Anderson and Stuart Broad are prominent in the leading wicket taker markets but neither has the same level of success overseas as they enjoy at home. Both take considerably fewer wickets per match outside England and the burden will fall upon Graeme Swann. The England spinner enjoys himself on the harder, bouncier pitches in Australia and is 4/1 (Betfred) to be England’s leading wicket taker. It will be interesting to see if Chris Tremlett makes the team for the first Test as the Surrey bowler enjoyed great success in the 2010-11 Ashes and is a lively outsider at 10/1 (Betfred) to be leading wicket taker. Ryan Harris leads the Australian market at 5/2 (BetVictor) but the injury prone bowler might buckle in back-to-back Ashes series. 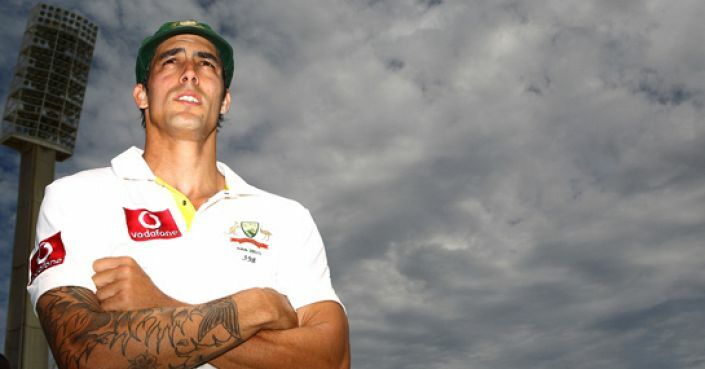 With Peter Siddle consistent rather than spectacular, this could be the moment Mitchell Johnson redeems himself. Ridiculed by the Barmy Army, the left-hander will have a point to prove and his record in Australia is vastly superior to his career average.